The manner in which a cell performs its day-to-day functions using the underlying molecular mechanisms is dictated by epigenetics. Epigenetics links diet and health. How does that work? The epigenome consists of DNA packaging material and acts as a set of genetic switches. It regulates the cell’s functions by directing the genome which genes should be switched on or off. While you cannot change your DNA setup, you can very much influence the manner in which the genetic information is executed. 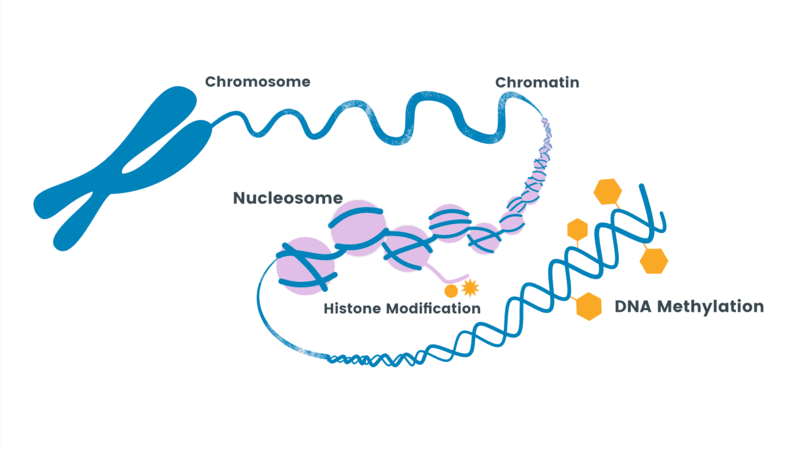 The epigenome has a critical influence on how well individual cells perform. Our daily routine has an impact on the epigenomes and by adopting a healthy lifestyle coupled with an adequate and regular supply of the appropriate factors we can trigger healthy gene expression. Cell protective genes will be switched on while cell destructive genes are being switched off. This means that we do have a say in how healthy we are – independent of the set up genes we have been born with. A deficiency in ademetionine and vitamin B12 in our metabolism is the rule in those aged 50 and above. The liver does not produce adequate amounts of ademetionine anymore, resulting in ademetionine deficiency. On top of this, the mucosal lining of our stomach deteriorates with age. As a consequence, the uptake of vitamin B12 is reduced, resulting in vitamin B12 deficiency. 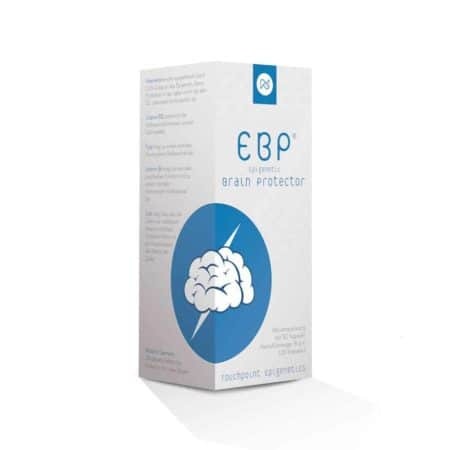 A broad level of protection can be achieved by daily supplementation of ademetionine and vitamin B12. Ademetionine is the most important donor of methyl groups within our cells. 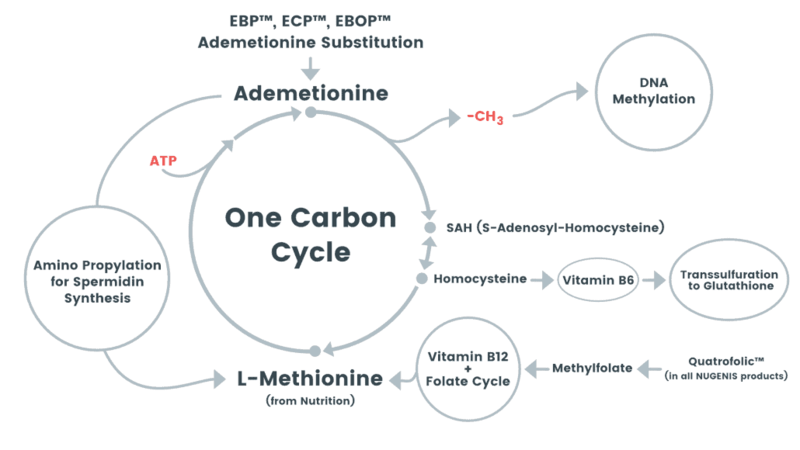 Ademetionine is linked to four key processes in our metabolism. 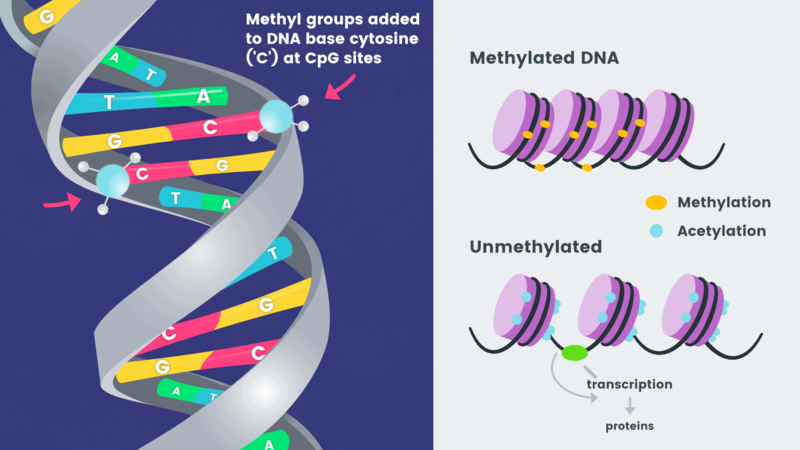 Transmethylation is a good example: this process attaches methyl groups (-CH3) to genes. 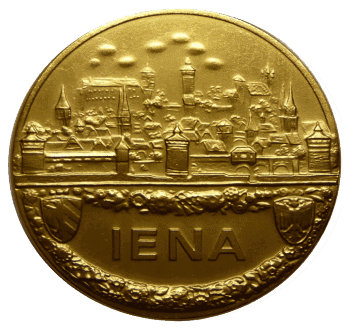 Genes modified in such a way are switched on or off and this in turn impacts the production of enzymes and proteins. The methyl group donor ademetionine is also involved in the synthesis of polyamines. Polyamines have a crucial role in many biological processes, including the regulation of transcription and translation of all our body’s proteins, cell growth and programmed cell death. Ademetionine also is a precursor of glutathione (GSH), one of the most powerful antioxidants known and can neutralise free radicals. 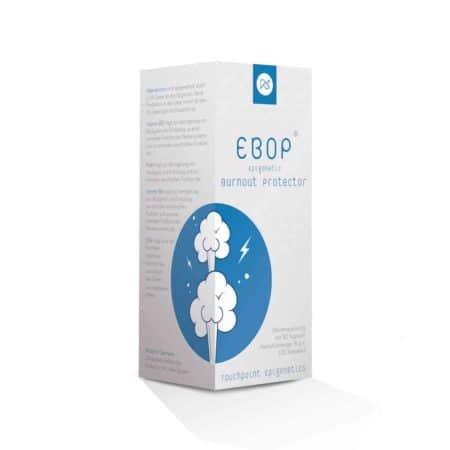 It also initiates DNA repair pathways and thereby protects the human body from premature aging. It is easy to see, why a constant low level of ademetionine (chronic ademetionine deficiency) has lasting negative repercussions on our health.